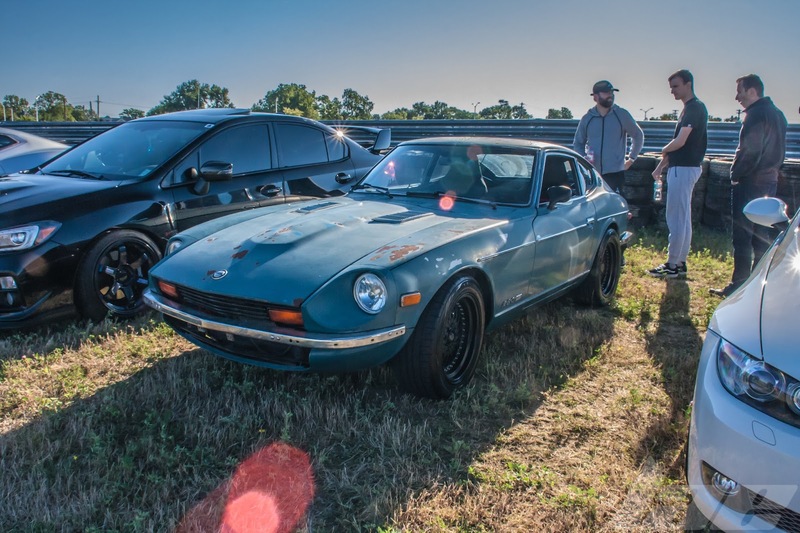 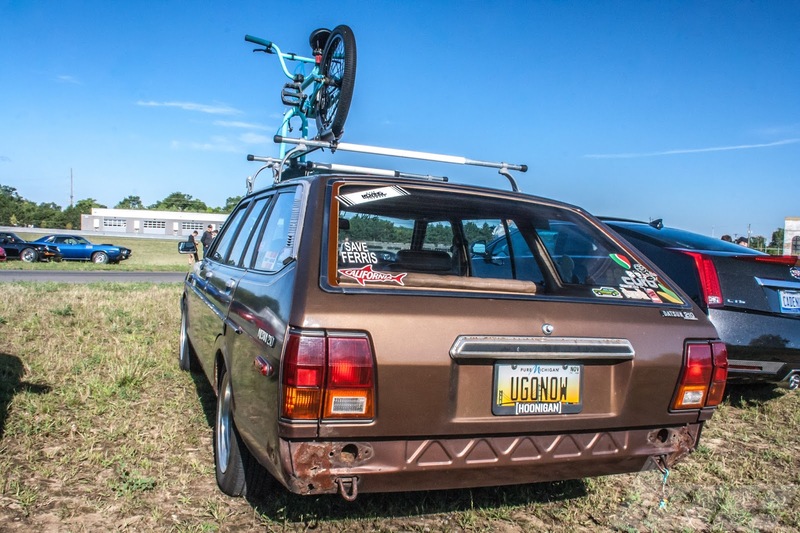 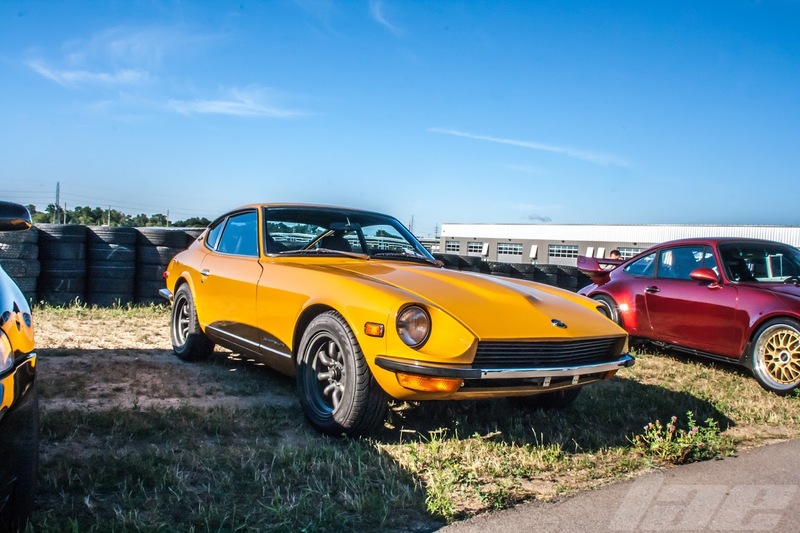 Nissans aren't a rare sight at Cars and Coffee, though sometimes an uncommon model shows up. 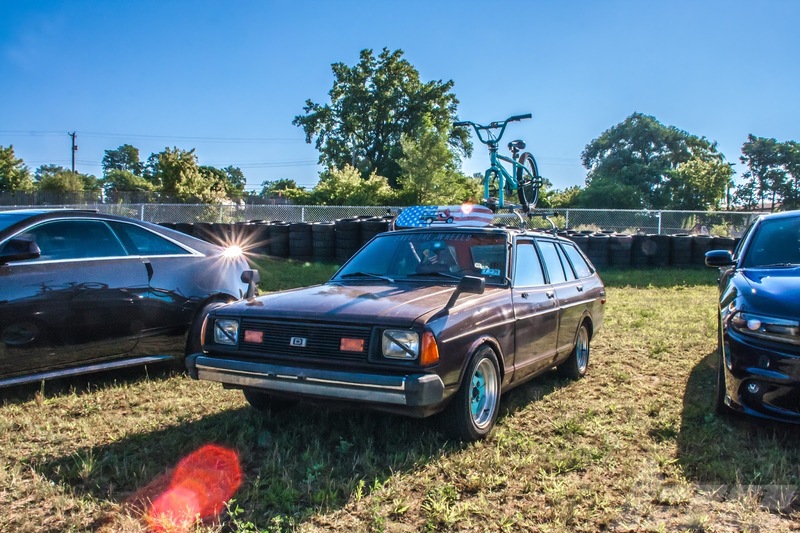 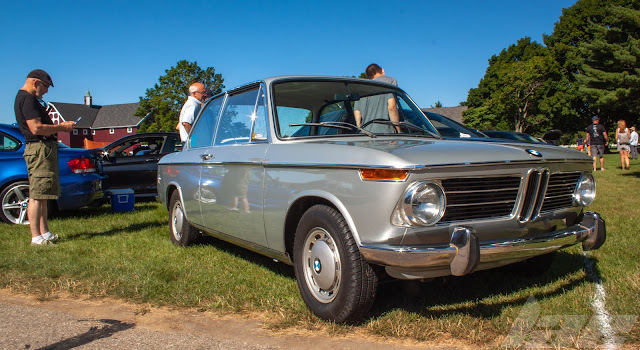 This 210 wagon was one such example. 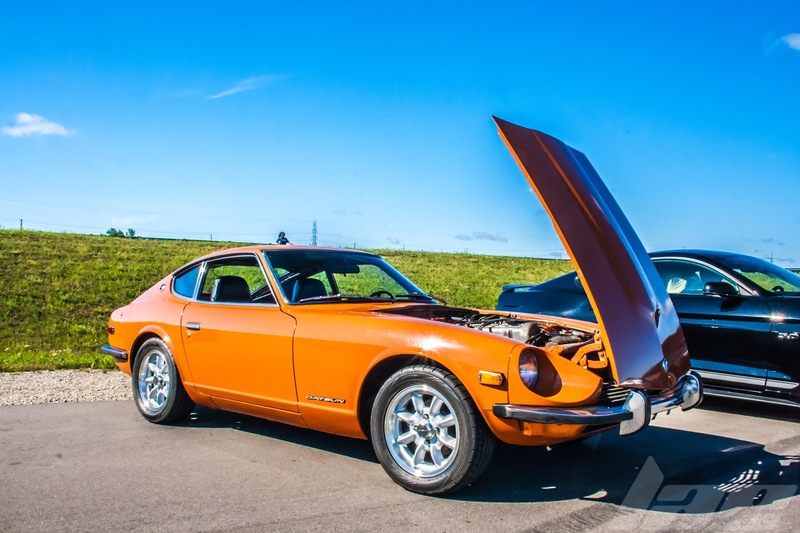 I love classic Japanese cars. 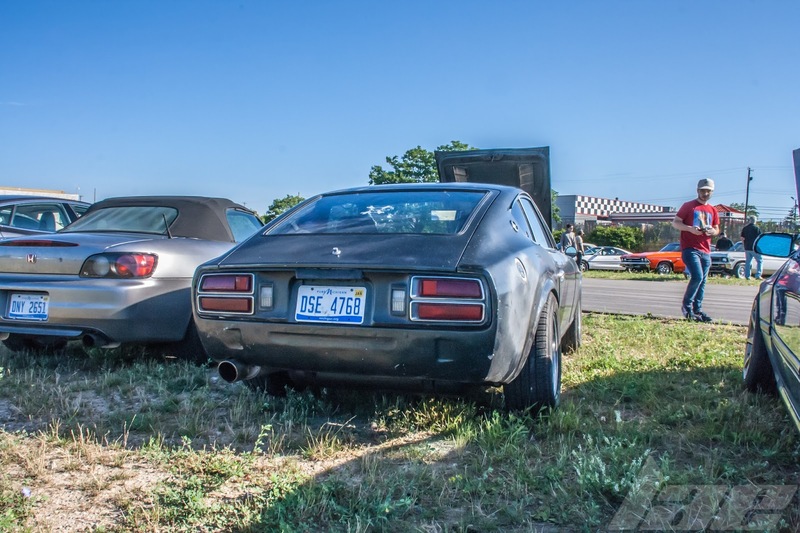 The Fairlady line cemented Nissan / Datsun in motorsport. 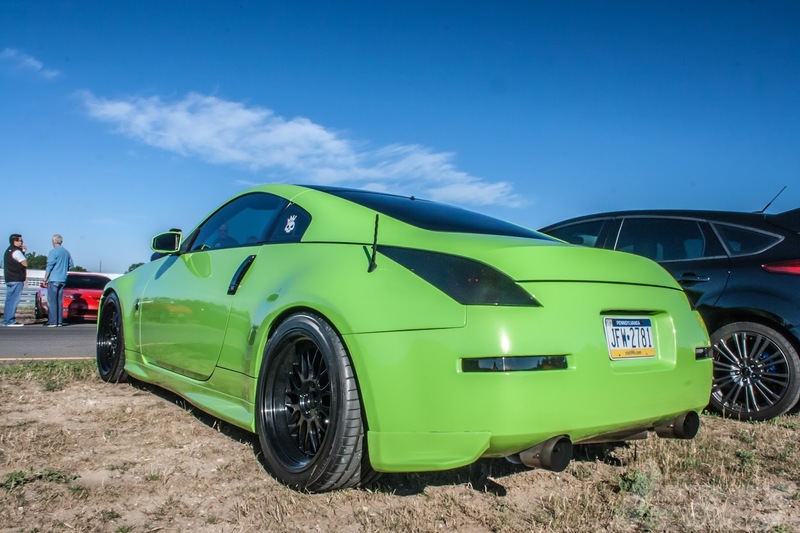 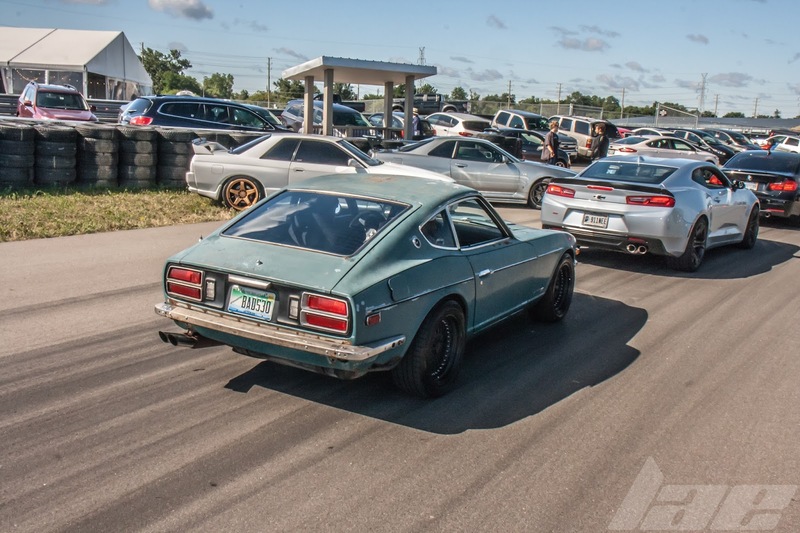 Since the 1960's, the Fairlady has been a great option for Autocross, Track days and drifting. 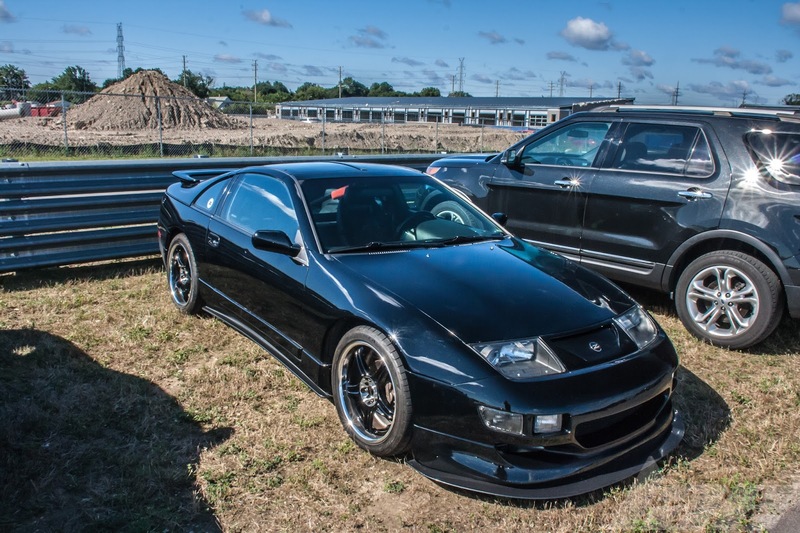 The Z32 300ZX was the second generation Fairlady to have a V6 engine. 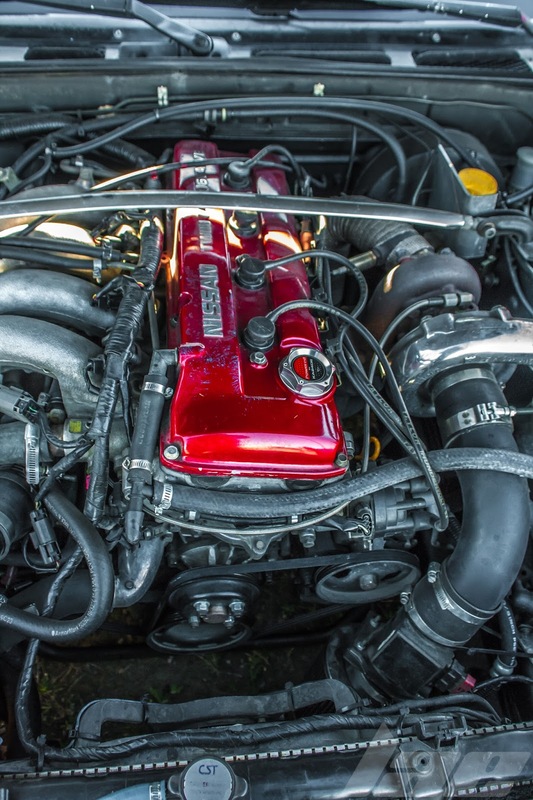 This being the final variant with the VG30 engine. 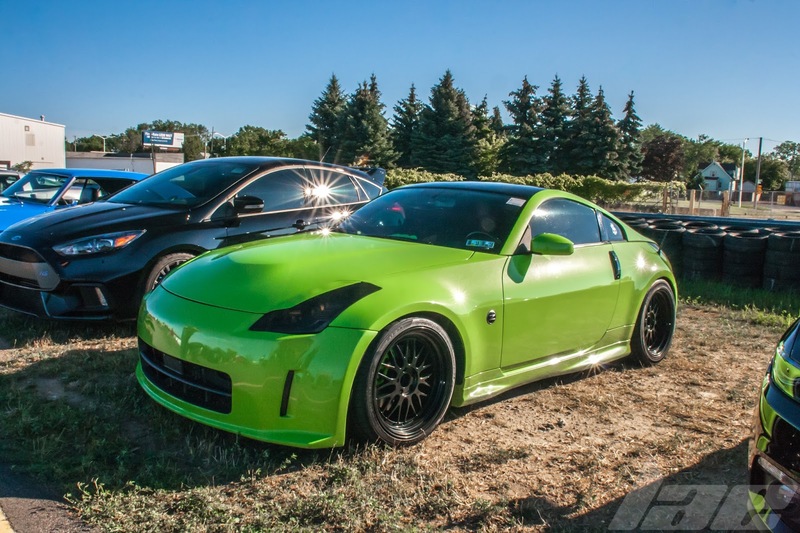 The Z33 350Z is another great sports car from Nissan, with several examples in Formula Drift, Time attack and even the Japanese Super GT series. 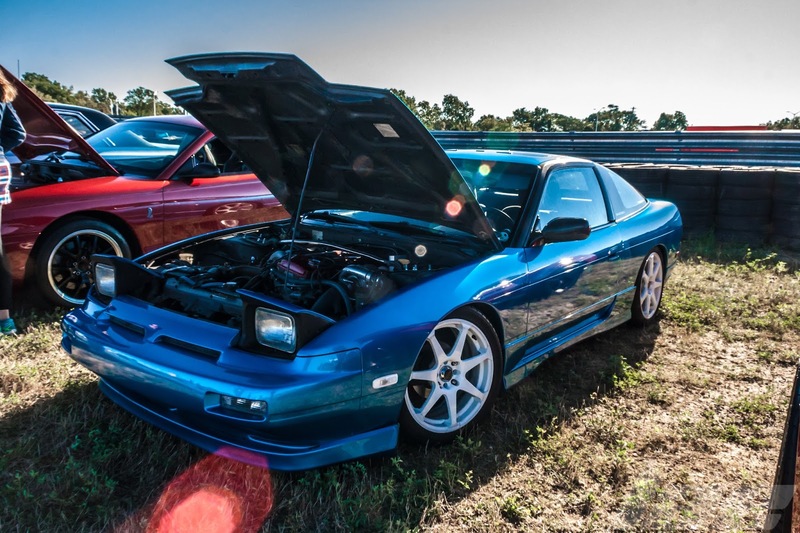 The 240SX is a very common choice for motorsports, especially Drifting. 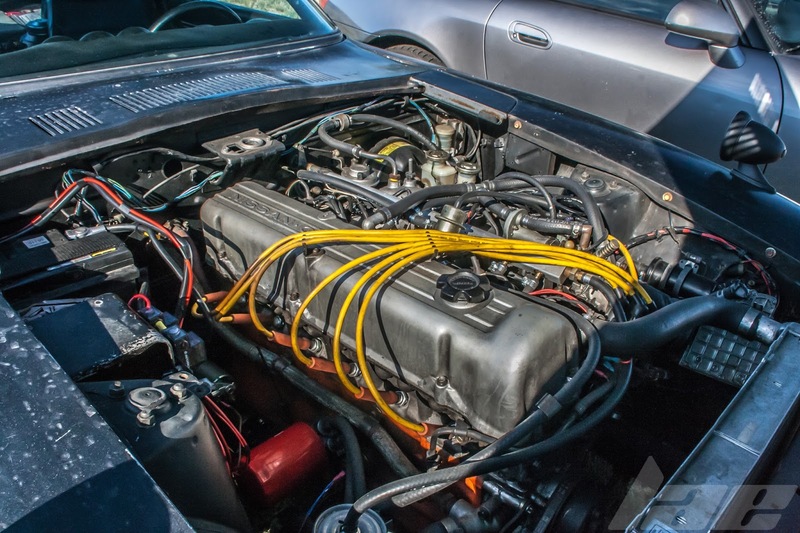 Most examples seem to have a GM LS1 or other engine in place of the KA24 2.4L DOHC inline 4. 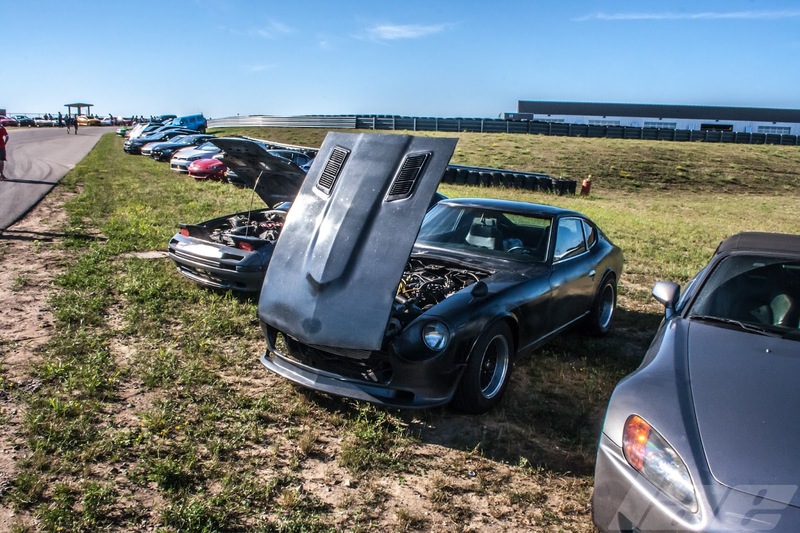 This one, however, still has the original engine under the hood. 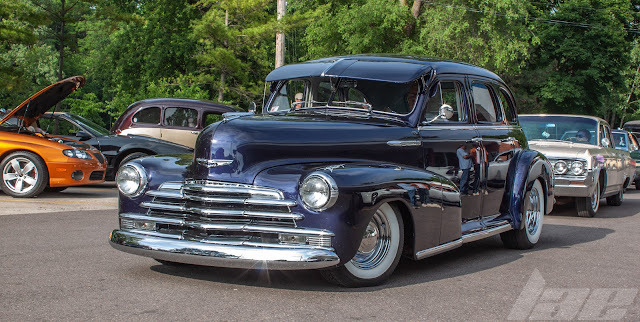 Thanks for reading, and stay tuned for more content!